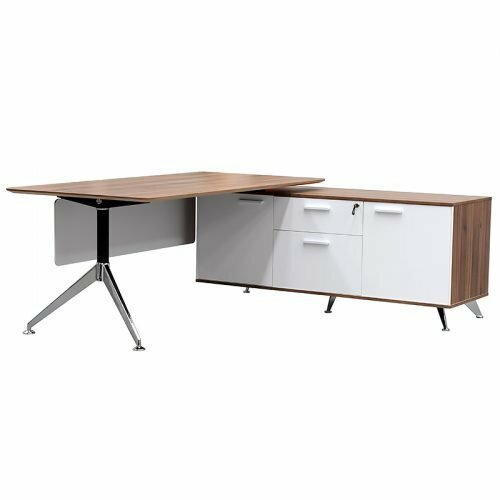 Offering exceptional quality, beautiful finishings and an array of functional features, you cannot go wrong with our Director Furniture range. 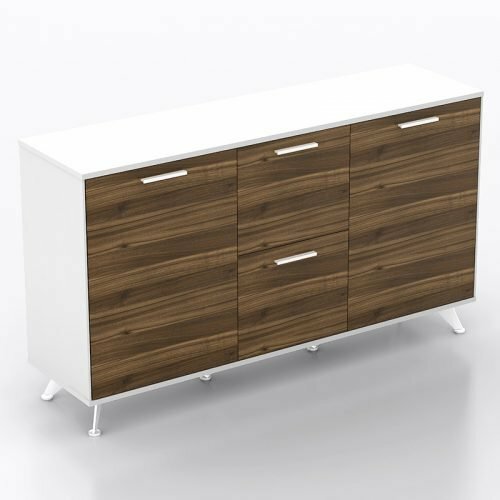 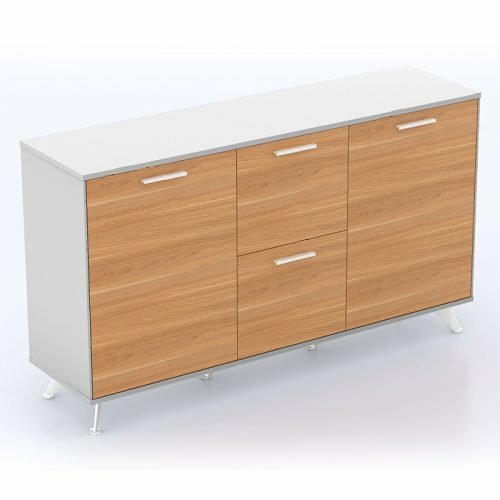 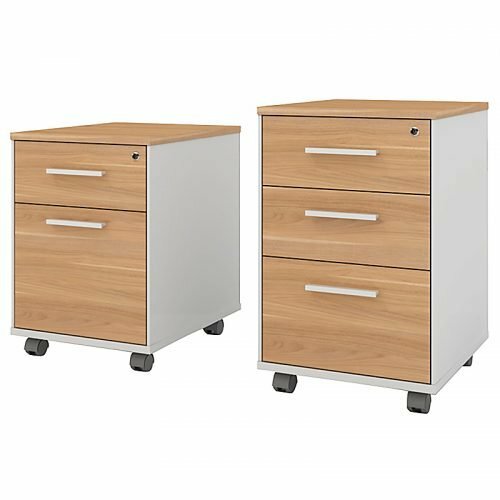 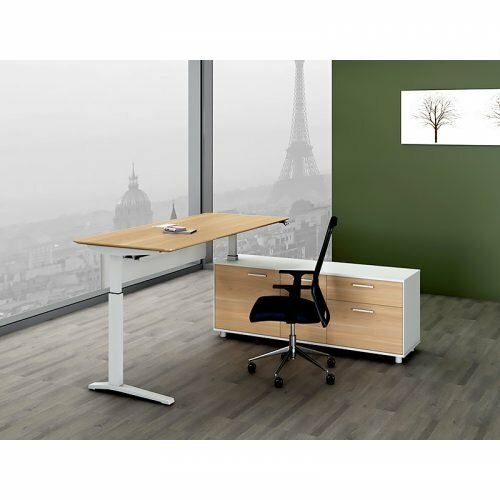 The addition of this range to your office, will really enhance your space and add the beautiful elements that your office deserves. 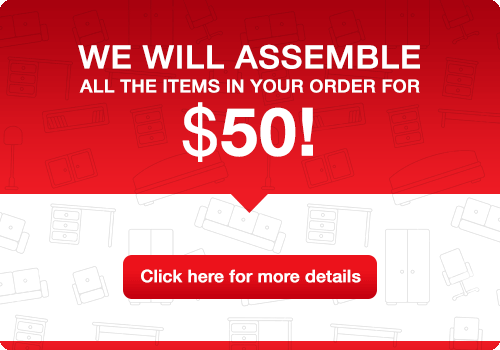 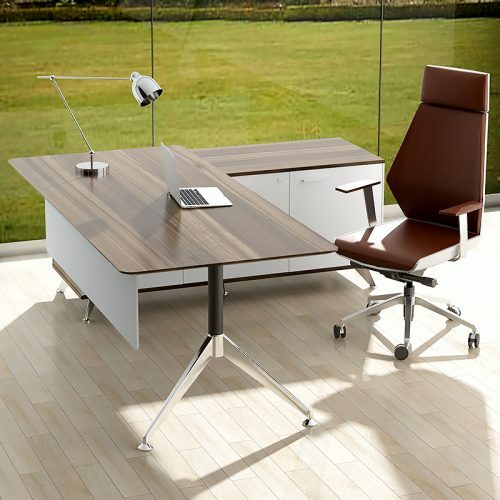 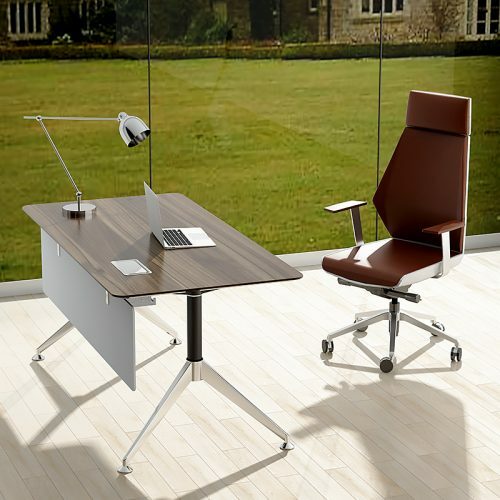 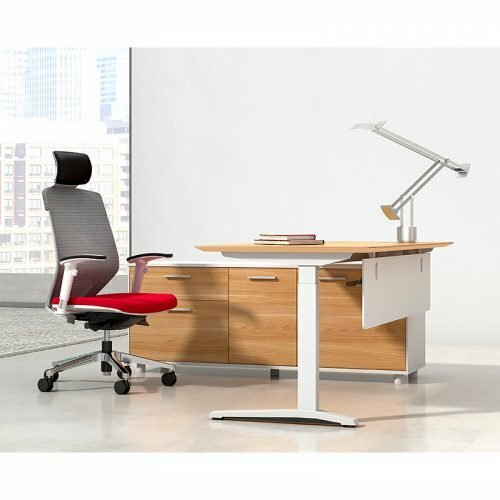 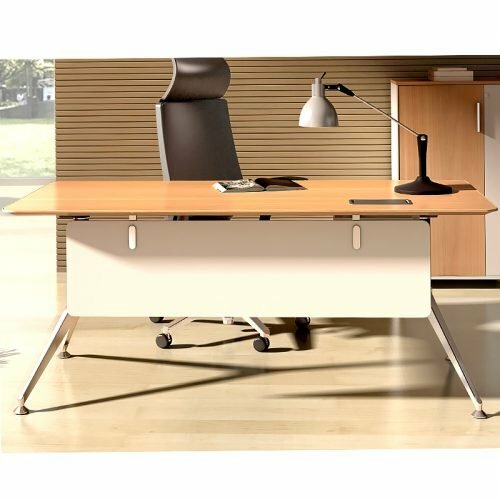 At Fast Office Furniture our Director range will provide both elegance and practicality effortlessly.